Gorton's Seafood has a new Smart & Crunchy addition to their range of goodies and they want you to know all about it! 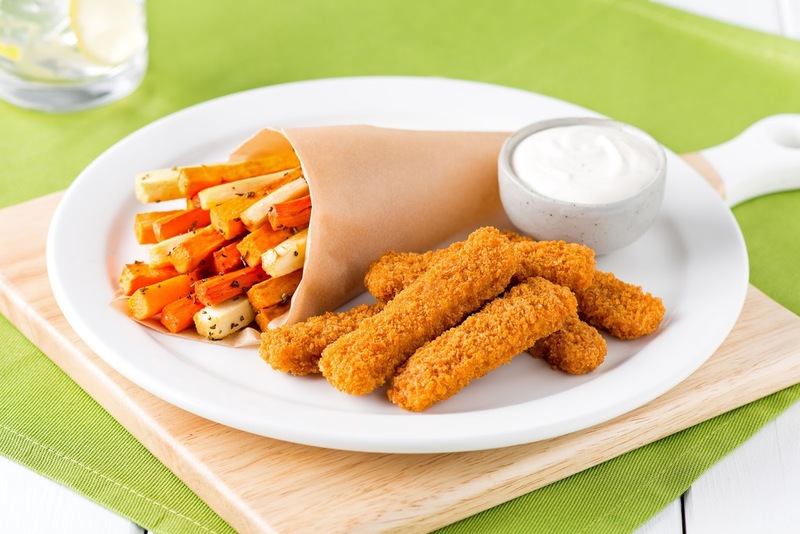 With less fat, more crunch and never fried, fillets and fish sticks, the word is out that you can enjoy your favorites with less of just about everything, including calories, than items of a similar nature! 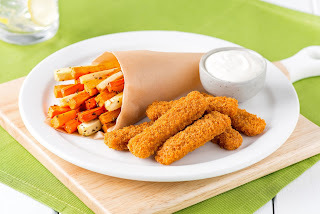 The new Smart & Crunchy fish fillets have 200 calories per serving, while the fish sticks have 180 calories per serving! They are both made of wild-caught Alaska Pollock and make your fish tacos even more irresistible! Fish sticks never tasted so good! 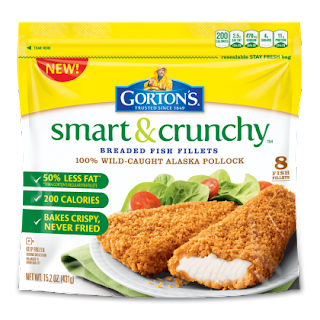 The Smart & Crunchy additions are so good that Gorton's would love for you to try them with this $1.00 off coupon, and, even better, would like to give you a chance to win a prize pack, which includes full-value coupons for Gorton's Seafood products! SO! How do you enter? To enter the giveaway, you must be 18 or older and live in the U.S.A. Please enter via the raffecopter, below. Giveaway ends on 19th June and a winner will be selected the same day. The winner will be notified by email, so please use a valid email address. Winners will have 48 hours to claim their prize before a prize becomes forfeit and a new winner is chosen until we get our confirmed winner. No bloggers participating in this giveaway are responsible, in any way, for prize fulfilment, this falls to our sponsors. Thank you! Disclaimer: I was provided with products in order to perform this review and to host this giveaway. All opinions are my own and yours may differ. Thank you! Less fat and more crunch sounds great to me! I would love to have a Magic Bullet so I could make great tasting smoothies. 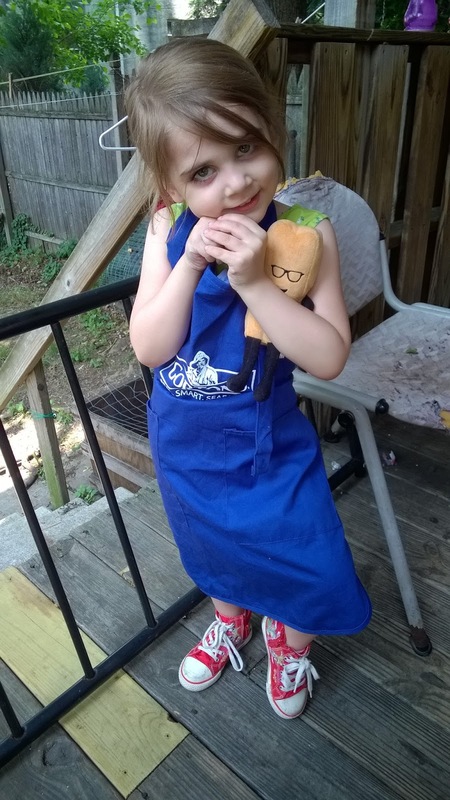 Thanks for sharing your advice on making smoothies and for the wonderful ideas for the popsicles.